Sign up with your email address to receive news and updates from the Minnesota College Republicans! 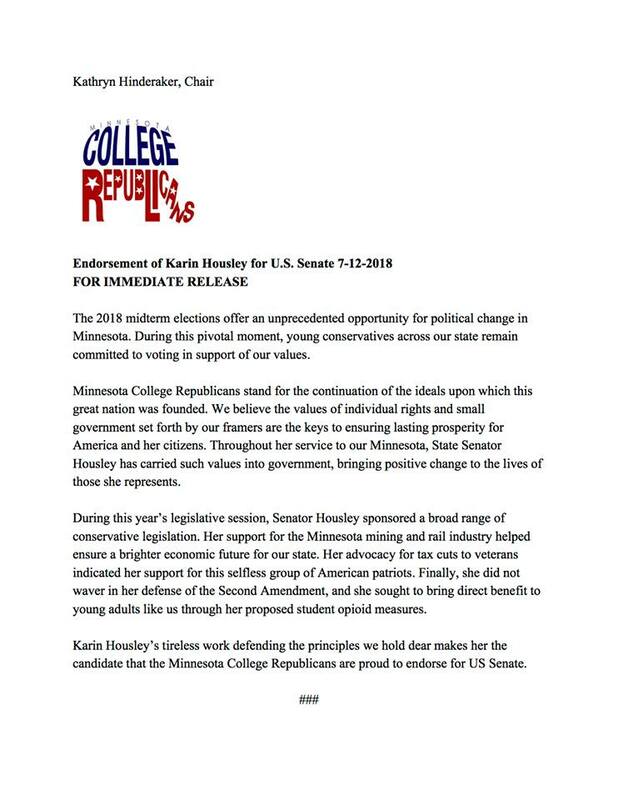 If you like what we're doing, we invite you to support the Minnesota College Republicans. No matter what amount you're able to give, we commit to spend it efficiently and proudly. Thank you for your support!